Our main character, an ordinary senior high school student: Li Cu (Leo Wu Leo), has been kidnapped and brought to the Badain Jaran Desert. Of those who went there, not one has come back alive. The scars on his back hold the key to the mystery of the ancient tombs. His kidnappers have died and he is next. As he tries to survive in this place, he meets the one that planned everything, from his kidnapping to changing the fate of the world — Wu Xie (Qin Hao). Under the threat of Wu Xie, Li Cu follows him to the ancient tombs. Together, they discover the stories behind the disappearing people in the pictures, the unexplained shadows, the broken cameras, the mummies, and more. Sand Sea 沙海 is a 55-episode Chinese web series adapted from a novel of the same name by Nan Pai San Shu 南派三叔. 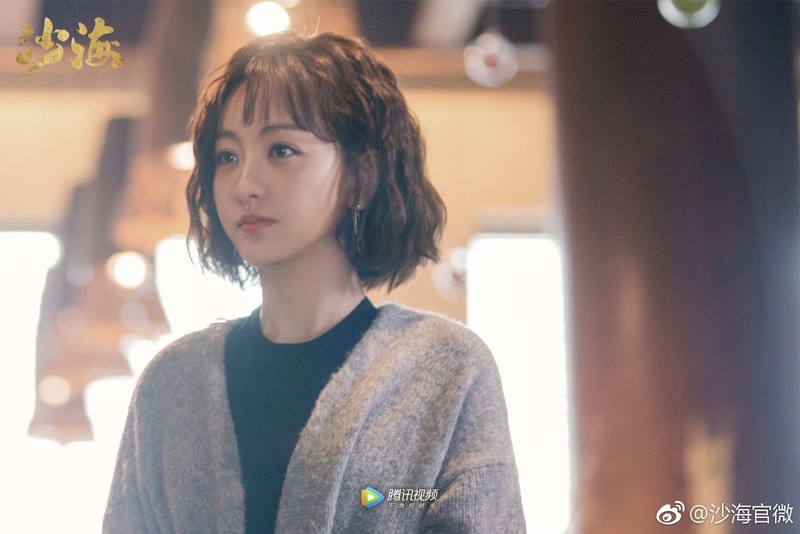 Just like its ambiguous title, its trailer also starts-off with a suspenseful line, "I am Li Cu, these are my last words..."
Our main character, an ordinary senior high school student: Li Cu (Leo Wu Leo), has been kidnapped and brought to the Badain Jaran Desert. Of those who went there, not one has come back alive. The scars on his back, holds the key to the mystery of the ancient tombs. His kidnappers have died and he is next. As he tries to survive in this place, he meets the one that planned everything, from his kidnapping, to changing the fate of the world — Wu Xie (Qin Hao). 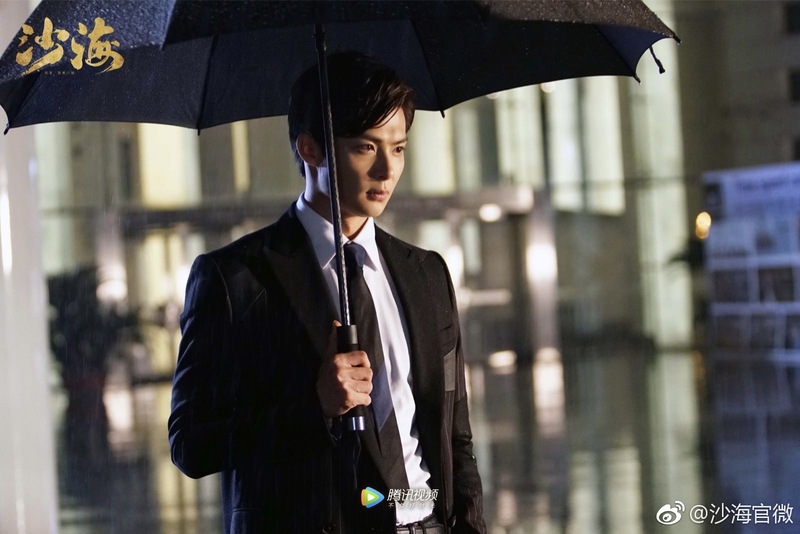 Under the threat of Wu Xie, Li Cu follows him to the ancient tombs. Together, they discover the stories behind the disappearing people in the pictures, the unexplained shadows, the broken cameras, the mummies, and more. Just watching the trailer is already nail-biting, I wonder how much suspense the real show has got. 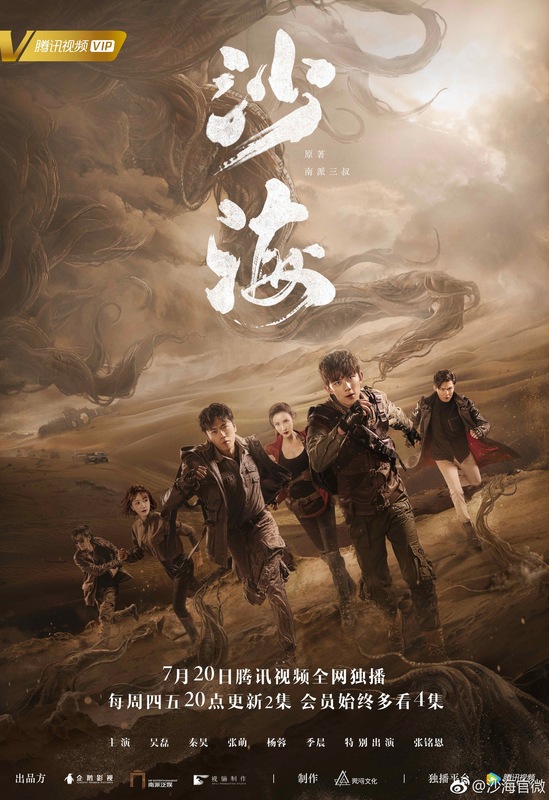 Starring Wu Lei (Magic Star), Qin Hao (Strategy), Zhang Meng (Ice Fantasy Destiny), Yang Rong (Demon Catcher Zhong Kui), Zhang Mingen (Tientsin Mystic), Jeff Ji (The Legend of Kaifeng), Zhu Jie (Falling Down), Zhu Jian (Untouchable Lovers), and Wang Haoxuan. [ENG SUB] #SandSea / #SeaofSand releases a longer drama trailer introducing the characters by #WuLei, #QinHao, #YangRong, #ZhangMeng, cameo by #ZhangMingen who reprises his character in #TheMysticNine and more! Premieres 20 July. So far have watched up to 6 episodes and there were times it seems like Wu Lei who is supposed to be the main lead is being overshadowed by Qin Hao who played the character Wu Xie..i dunno, maybe he's still young or just still early yet in the show. So far so good but then again i have always enjoyed watching Nan Pai San Shu's adaptations, i think i've seen them all already, from the movie with Luhan to all the dramas with LYF and WC..I've also noticed this one has 55 episodes so i hope it's not gonna be a drag. Wu Lei's wax figure is now officially in Shanghai Madame Tussaud's making him the youngest Chinese actor to ever acquire two Madame Tussaud's wax figures at only eighteen years old. Wu Lei surely sports an adventurous look with his second wax figure storming in the museum as Li Cu from Sand Sea. Wu Lei has always been a dedicated and talented actor, entering the show business by merely the age of three. Up to this day, he has already starred in more than 50 dramas including the famous Nirvana in Fire.